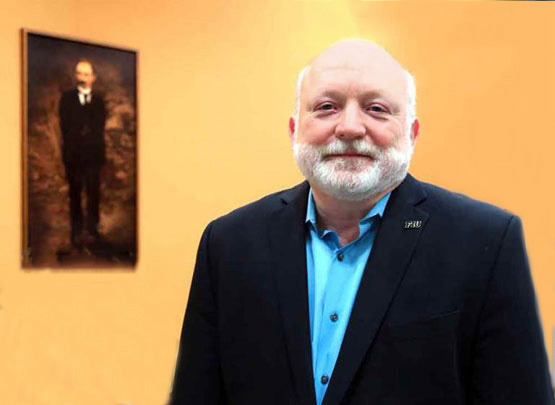 The Institute for the Study of the Americas of the University of North Carolina at Chapel Hill has invited Dr. Jorge Duany to give a lecture on the Cuban diaspora from a transnational perspective. The lecture has been scheduled for Thursday, February 19, 2016, at 4:00 PM. Dr. Duany's presentation will apply the concept of transnationalism to the Cuban exodus as a social process that cuts across geographic, political, and cultural borders between Cuba and the United States. It will also assess the peculiarities of the Cuban situation in comparison with other contemporary cases of transnational migration, such as that from Mexico or the Dominican Republic. The talk will then focus on transnational spatial practices such as the creation of diasporic landscapes in Miami that blend Cuban and U.S. cultures. Finally, it will analyze the émigrés' changing attitudes about U.S. policy toward Cuba, in the wake of the reestablishment of diplomatic ties between the two countries.